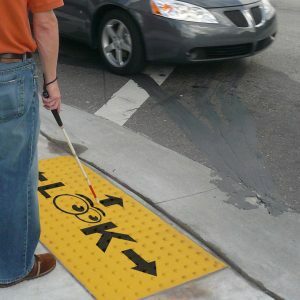 Pedestrian Protection Archives - PPP, Inc.
Use these products to create separation between pedestrians and motorists. 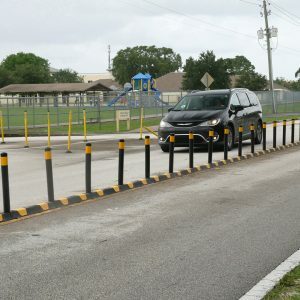 Further increase safety by calming traffic or building temporary (or permanent) pedestrian refuges. 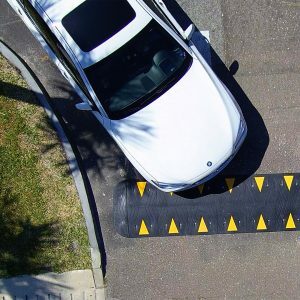 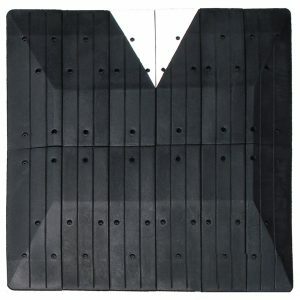 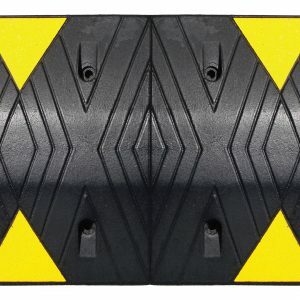 The customizable patterned detectable warning mats are popular with agencies.